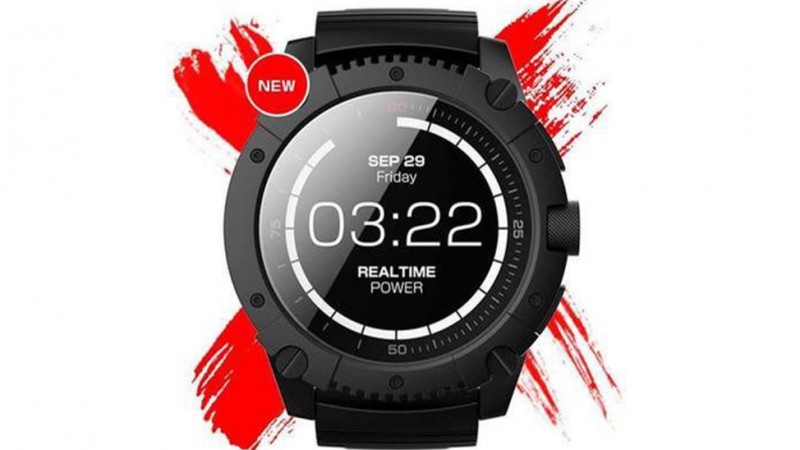 The Matrix POWERWATCH X is a smartwatch that is compatible with both android and iphone. Amazingly it is powered by heat from your body. The human body naturally produces heat so when worn the watch is constantly being charged. 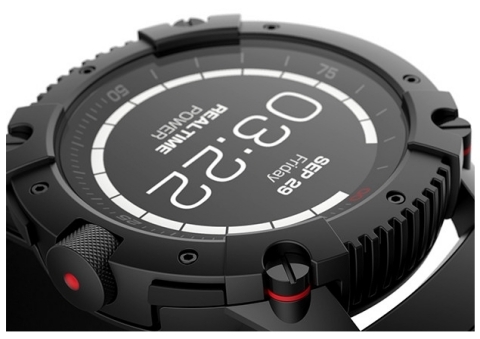 This watch was created by a company named Matrix and it is available via their website. It can be irritating when you need to take your watch off to charge it. The Matrix PowerWatch X never needs to be plugged in and never needs a new battery. It charges everyday as you wear it. You don't have to take it off unless you want to. When you buy a new phone you are free to choose any phone you want. You will not need to make sure it is compatible with your smartwatch. Some people prefer either Android or iphone but others may change phones occasionally. If this is you then you will love that this watch is so versatile. Chemical reactions in the human body produce heat and the Matrix PowerWatch X uses this heat. The watch does not require a lot of power to run and so body heat is more than able to power it. The Matrix PowerWatch X is a product from Matrix Industries inc. The company offers several different smart watches and pricing is quite competitive. 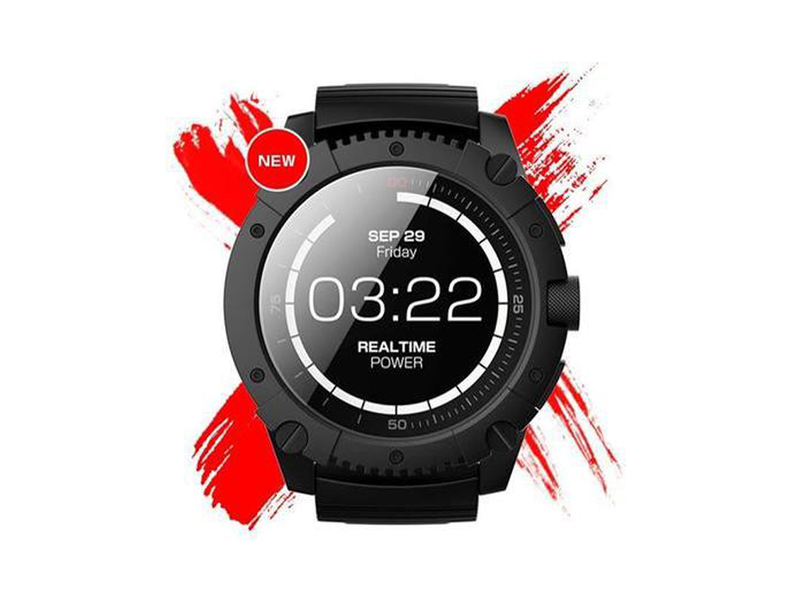 The PowerWatch X is available for $279. Many smartwatches on the market are a lot more expensive than this. The company does ship worldwide.